Rail union RMT today has announced that London Overground Travel Safe Officers will be taking strike action over a pay freeze which would effectively mean poverty pay for these essential workers. 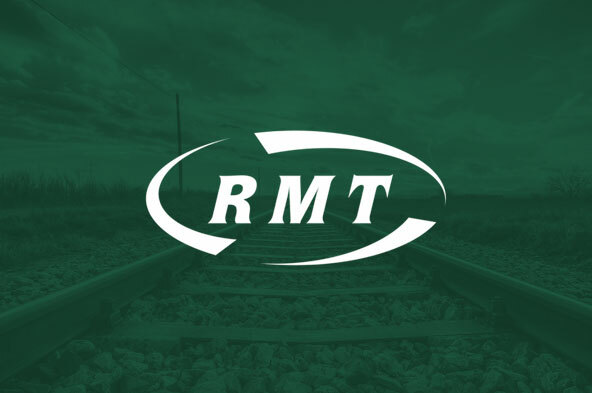 Additionally, at 10am on Tuesday 2nd April 2019 RMT will be organising a mass demonstration outside of Arriva Rail London’s Head Office (which is adjacent to Swiss Cottage London Underground Station). “Travel Safe Officers offer security for passengers and staff against a background of increasing anti-social and violent behaviour on the railways. “Our members do an important job on London Overground and deserve to be paid properly for the work that they do. A pay freeze for workers on a low wage is an insult and represents a pay cut in real terms. “STM Group believes that they can pay their workers a pittance and get away with it. By taking strike action and holding a demonstration on Tues 2nd April we intend to prove them wrong.